All negative people are not the same. One of the real secrets to dealing with negative people is figuring out what type of negativity you're dealing with. A strategy that works on one type of negative person will not work on another. When you come in contact with negative people you probably want to either help them or somehow leave the situation without being rude. Not always easy is it? 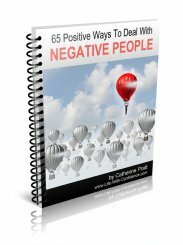 With "65 Positive Ways To Deal With Negative People" you'll be able to easily accomplish either goal. 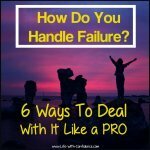 My experience is that negative people end up making you feel completely drained, worn out, and just plain frustrated. So, I created this book so that you’ll have some solutions on how best to deal with these people. You won't have to avoid certain people and situations anymore. You'll gain the confidence to know that you won't be dragged down into their negative moods and arguments. You'll be able to instantly stop a negative person before they can even start. Most of all, it means that you can re-gain your power and take back control of your environment. You call the shots, not them which is usually what happens. In a nutshell, my book will make your life easier because it will give you practical, easy to use solutions to deal with all those negative people you meet every day in your life. 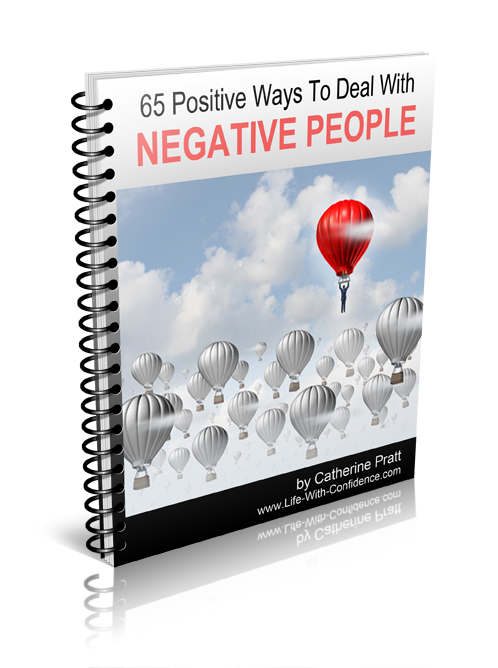 - exactly as the title says, in it you’ll discover 65 easy to use tips to deal with negative people. 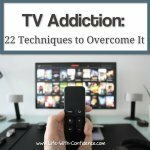 I think it’s handy because you have all these suggestions in one concise book that you can keep close at hand while you’re at work or at home. - I group negative people into 3 different categories. Each one responds better to different actions which I explain in the book. - I also provide the different reasons behind why people are negative. If you can understand the reason behind the negativity then it’s much easier to come up with an effective plan of action. - There’s also a lot of different things you can learn about yourself by looking at the negative people in your life which I also discuss in my book. Negative people can actually be "gifts" in that they can make you realize aspects of yourself you may not have been aware of previously. Imagine always remaining calm and focused no matter what negative person comes into your life. Their negativity won't be able to distract you from your own goals and objectives anymore. 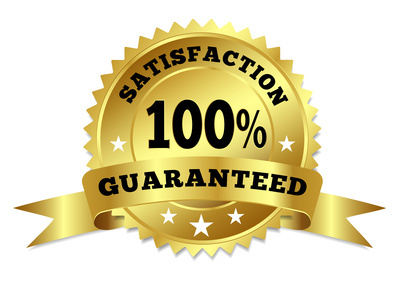 Yes, I have a 60 day money back guarantee so if you don’t like it or don’t find it useful, you can ask for a full refund. You can fully enjoy my book for 60 days and if you don't feel it's worth it, I'll gladly refund your money in full. No hard feelings. Your satisfaction is key to me. If you have any questions, please contact me through my Contact Form . I’ll be happy to answer them. Just click the following "Add To Cart" button and you'll be taken to the secure order form where you'll make your payment and then you'll be provided with a link where you can instantly download the book to your computer. PayPal will be processing your payment on their secure server so your credit card information is completely safe. I will never see your credit card information nor will it be stored anywhere by me. If you don't have a PayPal account, you'll also have the option of paying with your credit card or bank account (where available). If you're not comfortable using online payment, you can contact me and I can provide some alternate options. After you've made your purchase, you'll be taken to a "Thank You For Your Payment" page. Click on the orange "Complete Purchase" button in order to receive your download. You'll also receive an email with the download link. If you have any problems, just send me an email using my contact form at: Contact Me and I'll get right back to you. You'll need Adobe Reader (the latest version is recommended) installed on your computer in order to open and read this book. You can get Adobe Reader by clicking on the following button (a new window will open so you can download without leaving this page). "65 Positive Ways To Deal With Negative People" will provide you the tools to break free from the draining, frustrating, and exhausting grip of the negative people in your life. If you're dealing with negative people then you owe it to yourself to get "65 Positive Ways To Deal With Negative People". Instead of negative people draining you of your energy, you'll always be able to stay in complete control of the situation. And, again, if you have any questions at all, just contact me.